This year, The National Reading Hour will be held on the 19th August at 6pm-7pm. 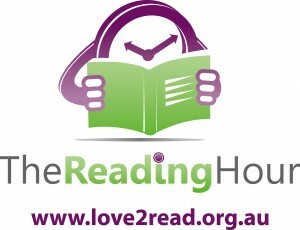 Parramatta City Library strongly supports the message behind The Reading Hour and hope you manage to pick up a book to read to a child at this time and also every day, from birth. Just ten minutes a day, or an hour a week will help to share a love of reading with your child (or any child for that matter!) and will help them be ready for school and be more successful while they are there. Don’t forget, reading to a child can also help you to discover (or rediscover) a love of reading too! Parramatta City Library is very focused on our community literacy strategy, Paint Parra REaD which aims to promote the importance of reading to children FROM BIRTH. 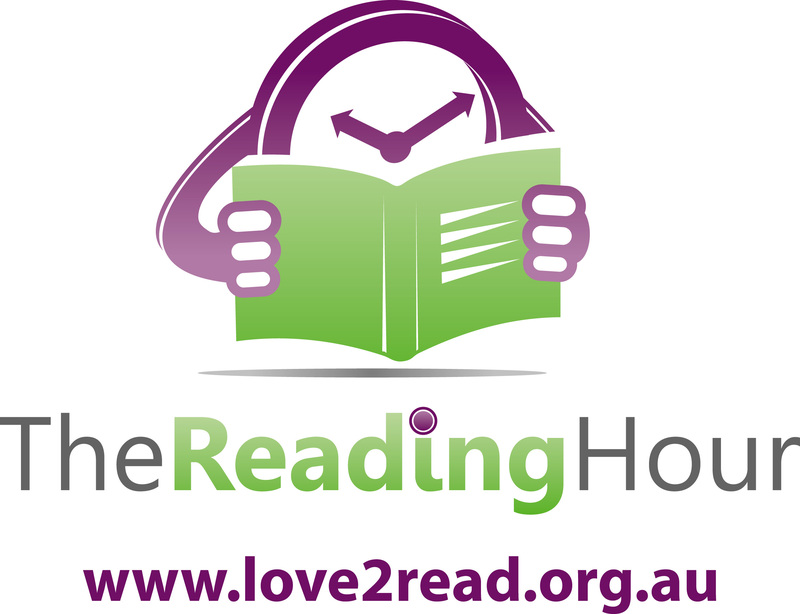 We are excited to be holding our annual Reading Day on September 10th from 10am in Church Street Mall at Parramatta. Please bring your children along to the event and celebrate the importance of reading! Check out our events calendar to find out what other events we have coming up for PPR. This entry was posted in Children and tagged books, Paint Parra REaD, Parramatta City Library, reading, The National Reading Hour by admin. Bookmark the permalink.